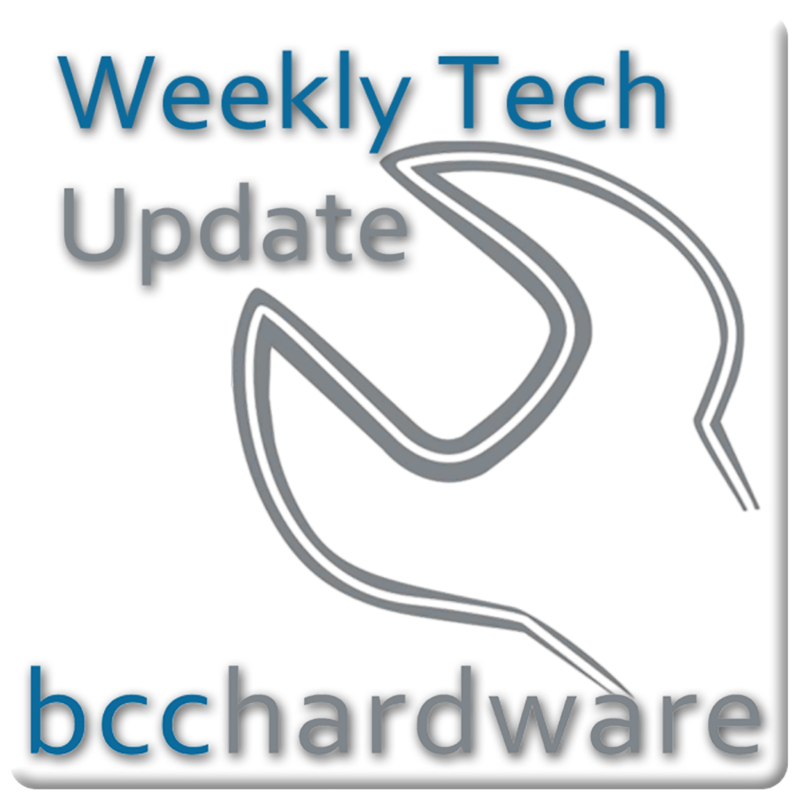 We have just posted up Episode #225 of Weekly Tech Update. In this episode we are discussing the upcoming Surface RT 2 product, Ballmer is finally stepping down and Apple may have a trade in program we all want to avoid. Those stories and more... Below are the show notes.